Hydration Heals status problems if it is raining. This Pokemon is cured of any major status effects during Rain Dance. 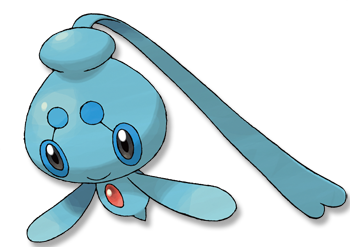 Diamond/Pearl A Pok�mon that lives in warm seas. It inflates the flotation sac on its head to drift and search for food. Platinum It drifts in warm seas. It always returns to where it was born, no matter how far it may have drifted. Heart Gold When the water warms, they inflate the flotation sac on their heads and drift languidly on the sea in packs. Soul Silver When the water warms, they inflate the flotation sac on their heads and drift languidly on the sea in packs. Black It drifts in warm seas. It always returns to where it was born, no matter how far it may have drifted. White It drifts in warm seas. It always returns to where it was born, no matter how far it may have drifted.